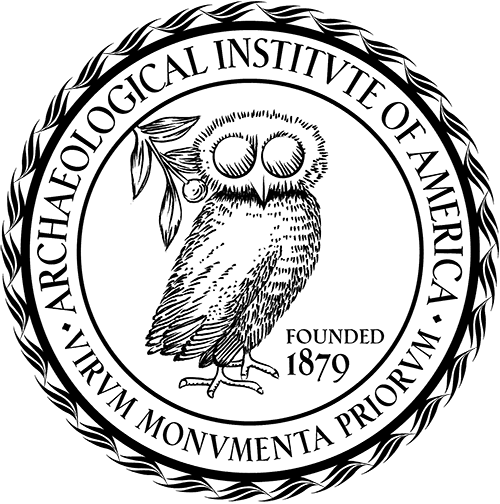 In 2016 a concerned group of archaeologists, parents, and educators, including representatives from the Society for American Archaeology’s Committee on Native American Relations, Public Archaeology Interest Group, and Public Education Committee, came together to compile resources for teachers and parents about Thanksgiving. We hope to expand these resources in future years, so if you are interested in being notified when they are available, please complete this form. Download this letter [fillable PDF 155 KB or Microsoft Word 17.2 KB] to send to your child’s teacher to let them know how important it is to you that your child learns to respect all cultures and histories through accurate and inclusive learning opportunities. If you are able, you may also want to purchase and send in a copy of 1621: A New Look at Thanksgiving for your child’s classroom library. See our collection of Thanksgiving resources, including background reading, books for students, crafts, activities, and videos. National Museum of the American Indian November 2015 Educator Newsletter: A compilation of useful resources provided by the National Museum of the American Indian. Please take a moment to complete a brief form to help us learn how our resources are being used and to sign up for occasional updates as we post new resources. What kind of additional materials would be the most useful to you?